Servas in Austrian means “Hello” . Austria is a beautiful country with a unique situation. She is considered to be a “proxy” for investing into some of the fast growing countries of Eastern Europe like Czech Republic, Romania, Hungary etc. 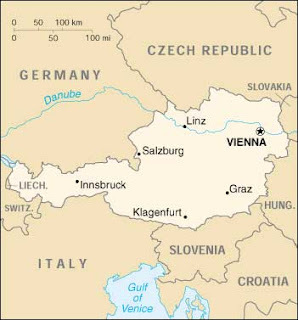 Because of its location and historical ties, Austrian companies are taking advantage of this huge growth in commerce in these countries. This is the easiest way to get exposure to the Austrian market.The fund has performed very well over the past 5 years and pays a decent dividend too. 2. Austria does not have any stock listed in the NYSE. Electric Utility. This is a great foreign utility to invest in. « Pemex ADR stock ?? ?